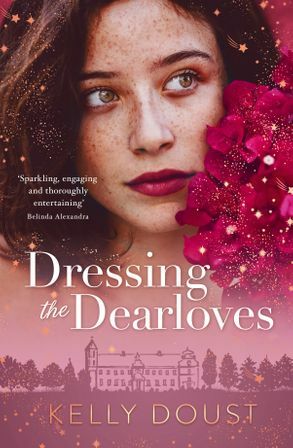 Failed fashion designer Sylvie Dearlove is coming home to England - broke, ashamed and in disgrace - only to be told her parents are finally selling their once-grand, now crumbling country house, Bledesford, the ancestral home of the Dearlove family for countless generations. 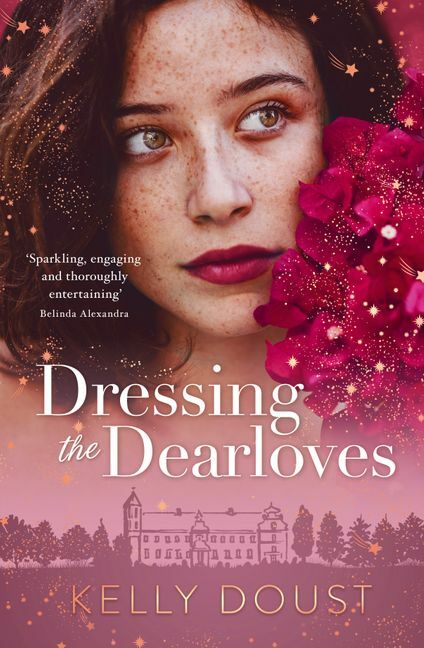 Sylvie has spent her whole life trying to escape being a Dearlove, and the pressure of belonging to a family of such headstrong, charismatic and successful women. Beset by self-doubt, she starts helping her parents prepare Bledesford for sale, when she finds in a forgotten attic a thrilling cache of old steamer trunks and tea chests full of elaborate dresses and accessories acquired from across the globe by five generations of fashionable Dearlove women. Sifting through the past, she also stumbles across a secret which has been hidden - in plain sight - for decades, a secret that will change the way she thinks about herself, her family, and her future.